Naturally sweet from choice tomatoes, these sauces are made without added sugar of any kind, and no artificial flavors, colors, or preservatives ever. 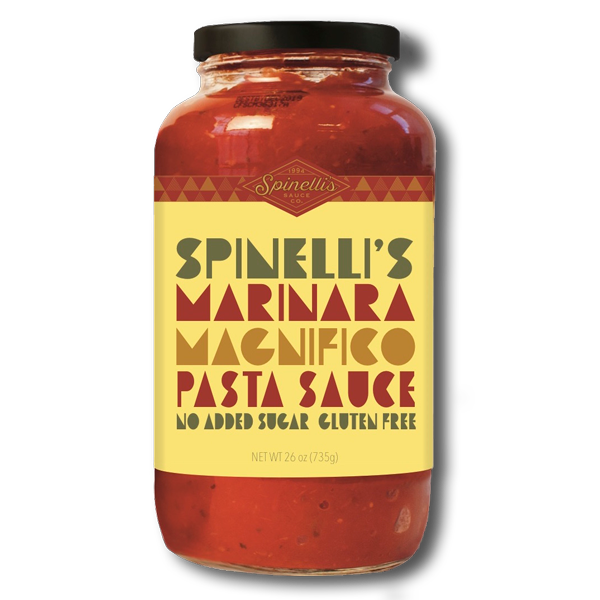 Since 1994 Spinelli’s Market has loyally served customers in the Park Hill neighborhood of Denver, Co providing gourmet foods and Italian Specialties. Our “homemade” sauces and dressings became such a big hit with our customers that we decided to start bottling them to keep up with the demand. Because of our commitment to only using the highest quality ingredients and our dedication to delivering our customers the freshest product possible, our reputation as the best tasting, all natural pasta sauce and salad dressing company has grown. 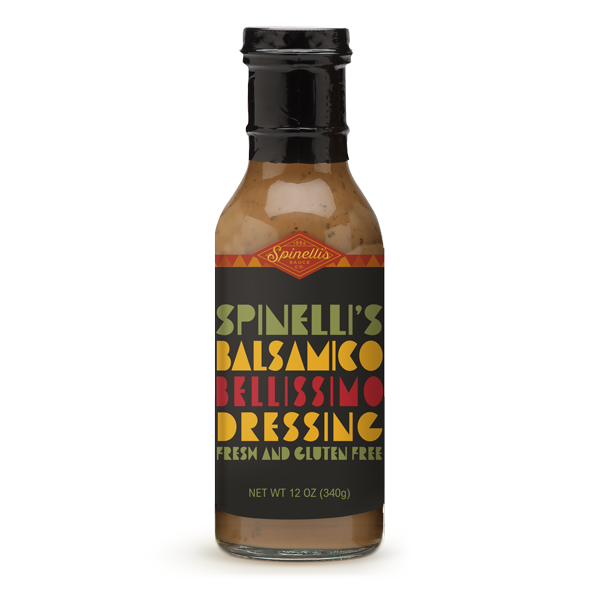 Spinelli’s Sauces can now be found all over Colorado, and we are rapidly expanding to other states as well. We are very proud to be doing business with suppliers and stores who match our philosophy of selling natural, healthy, premium goods. 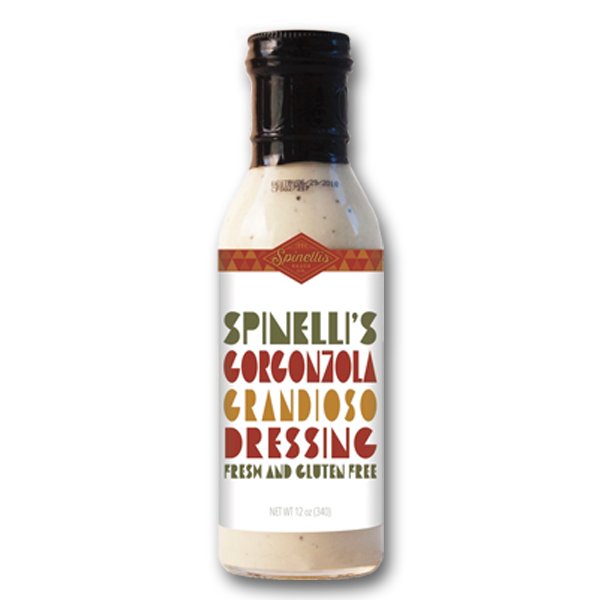 Check out our locations page to find Spinelli’s sauces and dressings near you. We take great pride in every step, in every ingredient, in every jar of sauce and dressing. We use the finest extra virgin olive oil, fresh chopped garlic and onions, and the highest quality cheeses and spices. 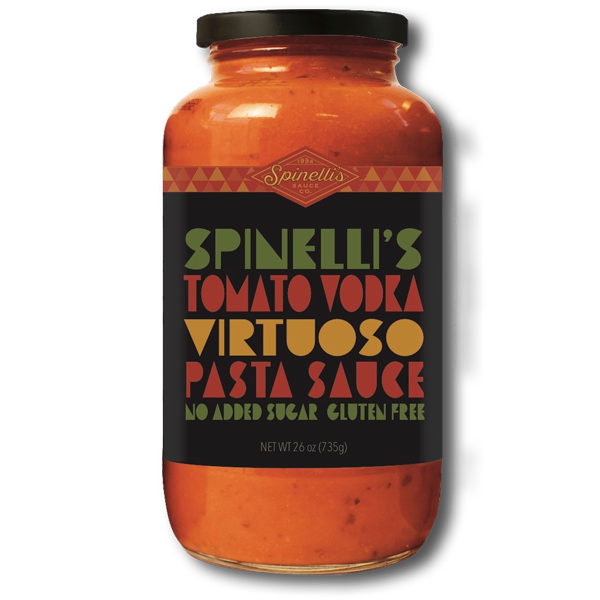 Our Non GMO tomatoes are perfectly ripe – making our sauces naturally sweet. All of our sauces and dressings are gluten free. Taste the difference of our fresh homemade flavor – Buon Appetito! 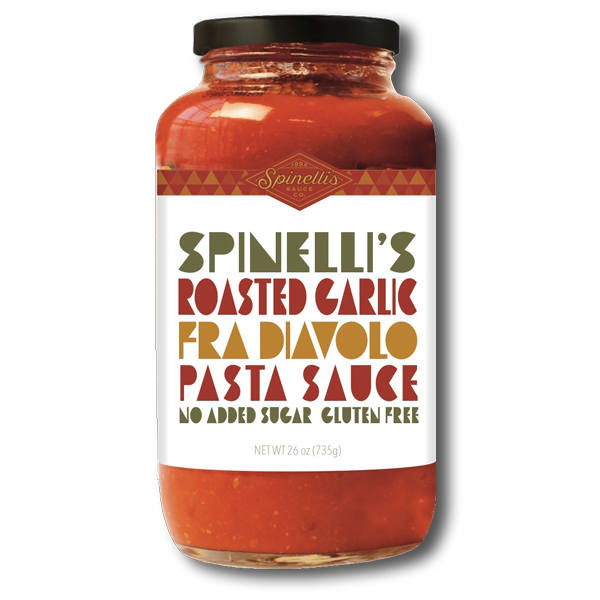 Our sauces are perfect for pasta of course, but try adding any Spinelli’s sauce to some other of your favorite dishes to enhance the flavor and add a little pizazz. 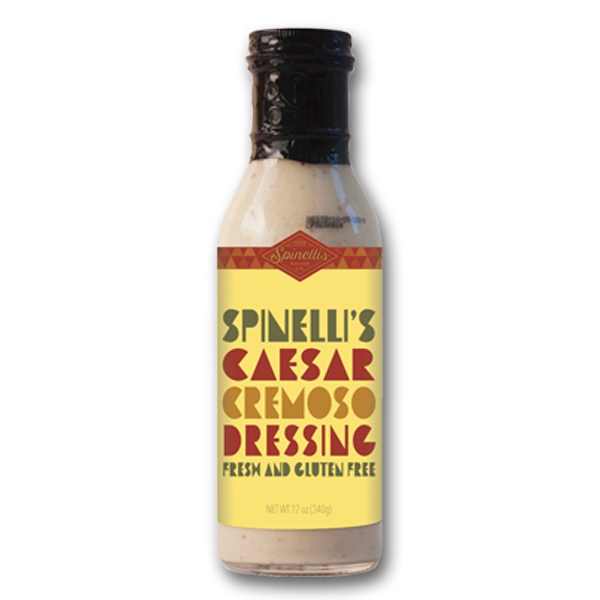 Spinelli’s dressings make incredibly delicious salads, but are also really great as marinades and dips. Check our our facebook page to get some fun recipe ideas, and don’t forget to like us!